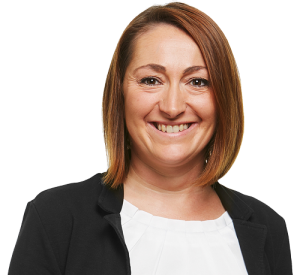 Since 2017, progros has been supporting the FAIR JOB HOTELS Initiative as partner. The association, which was launched in 2016 by 16 major names in the hospitality industry, aims to establish, together with other hotels, binding values and standards for a fair cooperation and dealings in the working world. 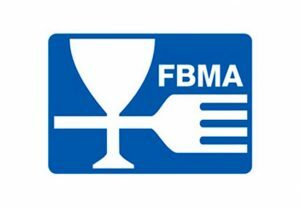 The FBMA is the professional restaurant association for managers, and is one of the largest industry platforms for F&B employees to gain information and further training, and to discuss their experiences. 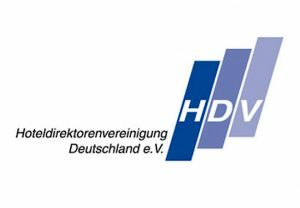 The HDV (Hotel Director’s Association of Germany) creates a platform where hotel directors can hold discussions with their peers. 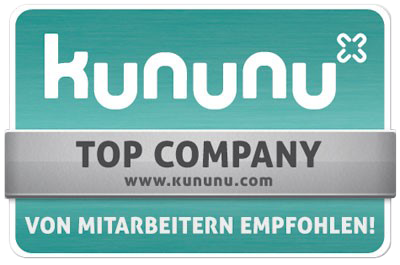 The primary purpose of the HDV is to constructively combine the professional expertise of hotel industry managers. Every two years, progros publishes the study “Procurement in the Hotel Industry” under the leadership of independent scientific institutions to identify trends and potential areas of optimisation in procurement. 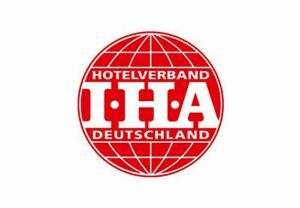 The Hotelverband Deutschland (IHA) (German Hotel Association) is the hotel industry association in Germany, with around 1,300 middle and high-end market segment private, cooperative, and chain hotels. 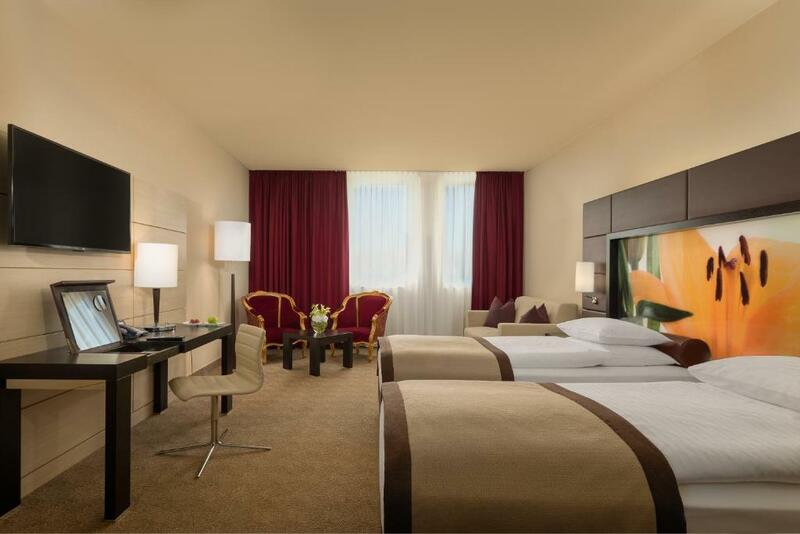 progros is currently supporting and providing consulting services for the “Alpen Future Hotel Y” research study. 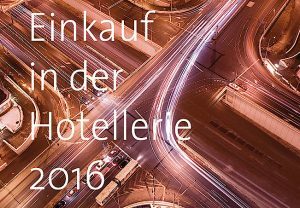 The research is being conducted in collaboration with the Fraunhofer Institute and under the leadership of Explorer Hotels Entwicklungs GmbH, and focuses on the question of how the hotel landscape and hotels themselves in the Alps region will develop and change over the next few years. 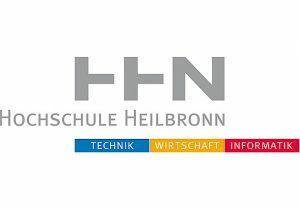 progros has been supporting young professionals in the industry by sponsoring the networking event “Heilbronn Hospitality Symposium”, which takes place annually, since 2012. progros has also been a member of the sponsorship society since 2015, and has been working even more intensively with Heilbronn University. 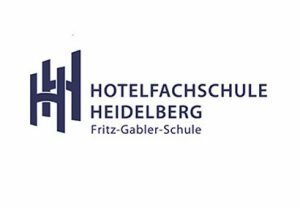 progros gave guest lectures at the Hotelfachschule Heidelberg (Heidelberg School of Hotel Management) on the topic of supply management. 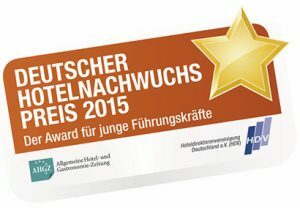 progros is a premium sponsor supporting the “Deutscher Hotelnachwuchs-Preis” (German Young Hotel Professional Prize), which has been awarded since 2012 by the Hoteldirektorenvereinigung Deutschland e. V. (HDV - German Hotel Director's Association) and the AHGZ – Allgemeine Hotel- und Gastronomie-Zeitung (General Hotel and Restaurant Journal, German industry publisher). 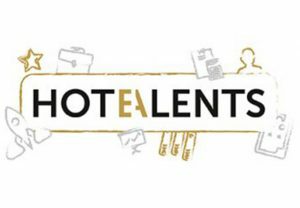 The award is geared towards young managers in the hotel and restaurant industry, and honours outstanding service and talent. Since 2006, progros has been working with other jury members from the industry to analyse the best ideas & concepts from innovative “visionaries” from the restaurant scene each year. 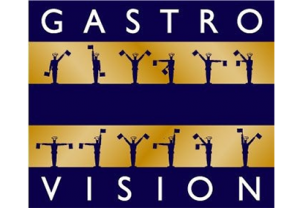 These analyses serve as the basis for awarding the Gastro Vision development grant. 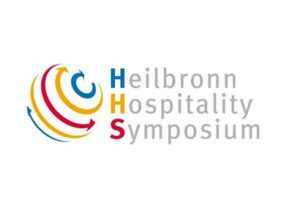 progros has been supporting the Heilbronn Hospitality Symposium since 2012, an event designed by Heilbronn University as a hotel industry conference and networking and dialogue platform specifically directed towards young industry professionals. 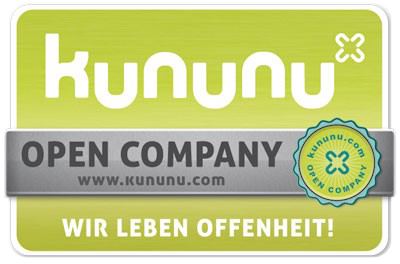 progros regularly supports a one-day symposium for young hospitality professionals, Meet the Best, as a premium sponsor. The symposium was established in 2015 to celebrate the 40-year anniversary of the FBMA.